This is a new invitation design that I sketched for a customer. I am trying to decide the best way to print this as a sample. Do you all think it should be letterpress printed? Possibly made into different colors than seen here? Thoughts? 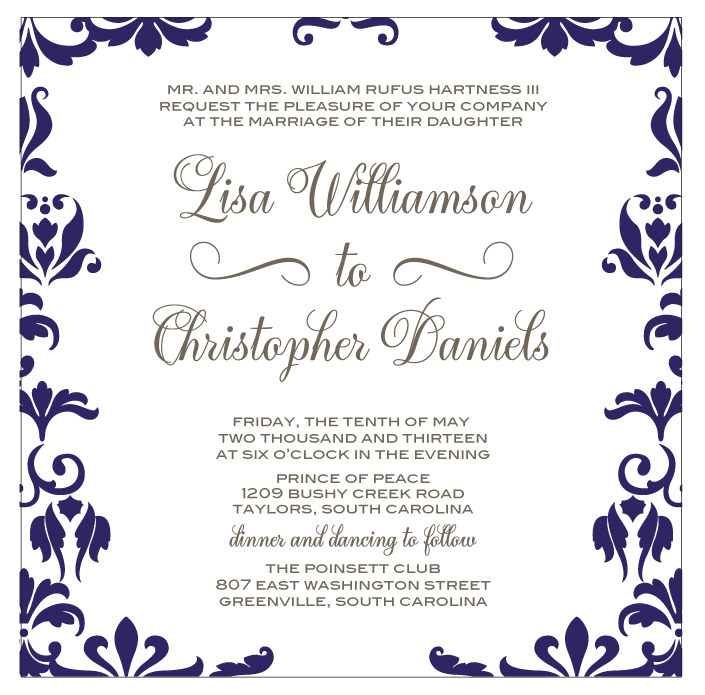 ← New Letterpress Wedding Invitations!